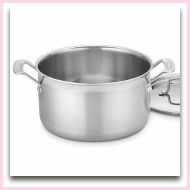 On this page, learn how to make pure, nutritious, chicken soup from a whole chicken, from skinning and filleting the carcass to cooking the broth. THIS IS NOT AN EASY RECIPE. 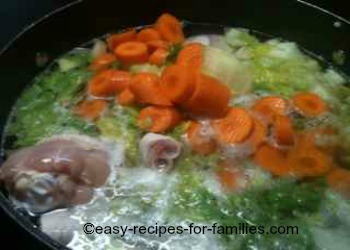 Turn this pure chicken carcass into a healthy soup cooked with loads of fresh vegetables, just like in the photos. 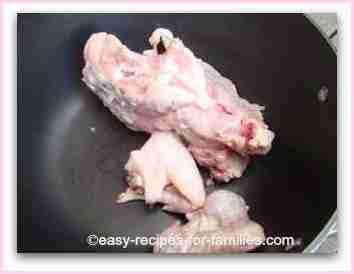 Learn how to trim the chicken for a fat free chicken carcass. Make a nutritious soup cooked with the goodness and natural sweetness of fresh vegetables. This process is NOT easy and is NOT quick.Trimming a fresh chicken takes some skill and while I can do this pretty quickly, this may not be so simple for most cooks. Making the soup is incredibly easy and to save time, you could purchase the carcass from a good butcher. Take care that you trust the butcher and that the carcass has been kept in sterile refrigerated conditions. The process is gruesome and the pictures below may be disturbing. I take the trouble to prepare the chicken broth from scratch so that I know the soup for my family is pure, nutritious, has no additives, fresh and perfectly healthy. I cook this perfect soup whenever anyone in the family is about to come down with a cold or flu. I don't know if it is the soup or just the act of feeling loved, but whoever is ill always feels much better after the soup. I do take the extra effort for recipes that add to our healthy living. Chicken skin is incredibly fatty. By trimming it myself I know every skerick of fat is removed. Chicken is subject to salmonella if not stored correctly. That's why I don't buy the carcass. This is regarded as waste and may not be immediately refrigerated. By controlling the process and doing my own trimming, I know it is fresh and stored correctly at all times. The soup itself is the easiest recipe ever and produces a marvelously delicious sweet stock with just about no fat. To make the stock, you'll need chicken bones. So either make the stock from the bones of chicken legs or Marylands (chicken thigh and leg) or from a whole chicken carcass. To be able to extend the use of a whole chicken, rather than just roasting it whole or putting the whole chicken in the soup pot, learn to skin and fillet a whole chicken. • If you prefer it smooth, use an electric blender. 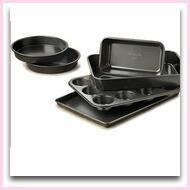 • Adjust the seasoning and serve hot with garnish of shallots or spring onions. As a short cut, instead of trimming a whole chicken, use drumsticks or maryland pieces. These are easier to de-skin and de-fat. This is NOT from our collection of Easy Recipes. However I would do this about once a week so as to cook a highly nutritious chicken soup and chicken meals. Rest the chicken on a chopping board, on its back with the neck towards you. Using a sharp pair of kitchen scissors, cut the skin of the breast from neck to base. Cut away the internal connective tissue and tear away the skin. Chicken fat is attached to the skin and must be cut away and discarded. To remove all the fatty tissue you will have to break the joints at the thigh and wing. Use the kitchen scissors to make the incision then use your hands to grip the thigh and pull it away. This area has a lot of fat (it's the white tissue). Be sure to remove all of it from the body of the carcass as well as from the thigh and legs. You will see clumps of fat inside the cavity, for discarding as well. It's when you see how much fat and skin that is removed that you realize how much fat we consume if we just roast or boil the chicken without any preparation. You're now left with a fowl trimmed with fatty bits discarded. Now fillet the meat off the bone starting with one side of the breast. Use the kitchen scissors. 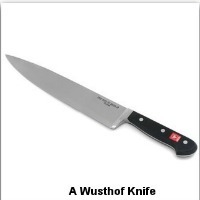 It's much faster than using a knife. Work on one side then fillet the other side. 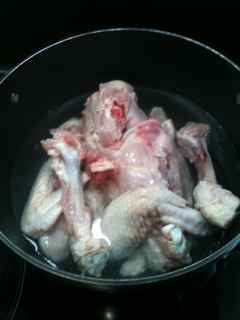 Remove the meat from the thigh and leg and put these bones in the soup pot. Dice the filleted meat, if you wish, and either cook it that day or bag it and freeze it immediately for cooking another time. Yes, you're doing the butcher's job here and it will not be quick nor is it easy. 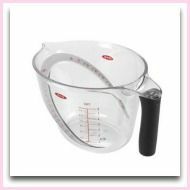 But the advantage is the enormous cost saving and knowing there is little or no fat at all in the chicken soup you're cooking for your family.